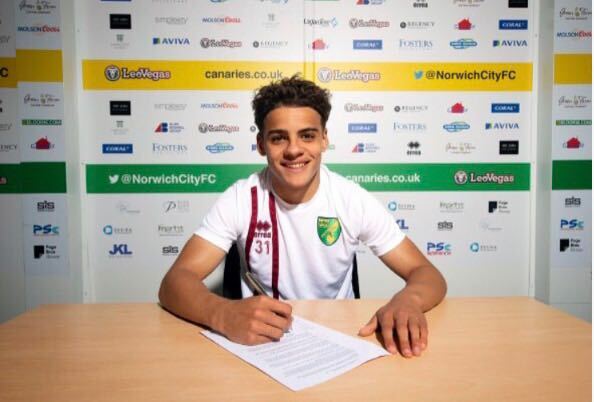 Norwich City got back on track with a comfortable 2-0 victory over Barnsley today at Carrow Road. 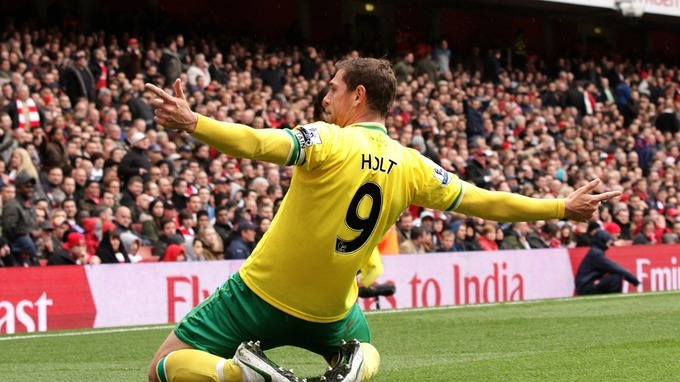 Goals from Murphy, and an own goal in the second half from MacDonald gave the Canaries all three points. 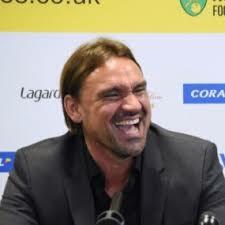 The win puts them within five points of a playoff spot, and their fans will be confident that they can now put a run together and make a late push for those all important top six places in the Championship, with a number of teams around the in the league having dropped points today enabling the Canaries to close the gap. 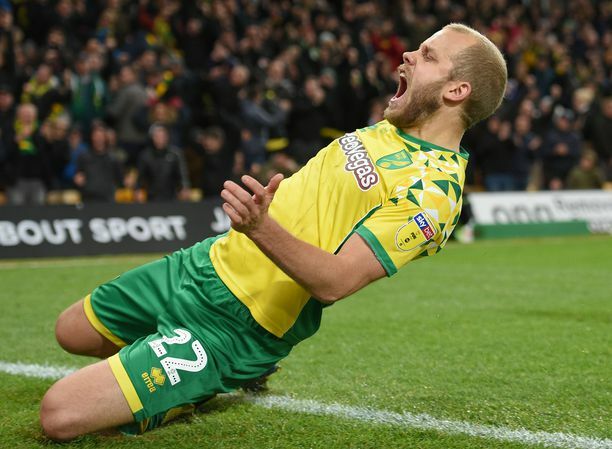 It was not a vintage display by any means from Norwich, but they had enough to beat a Barnsley side short on goals of late, and the win will no doubt give them confidence heading into the end of season run in.